Ssenyange has been in charge of the relegation bound side for just under three months. 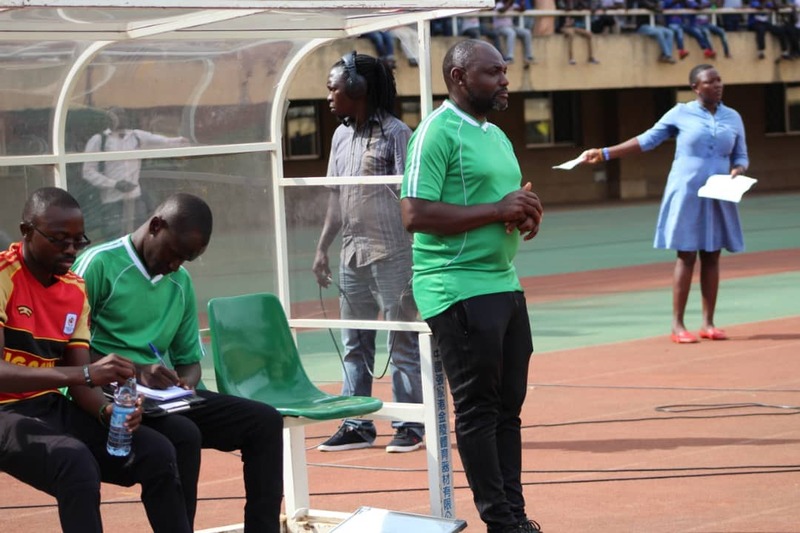 He was brought in to take over from the suspended Muhammed kiseka and it now looks like the Zombo based side will appoint a fourth head coach this the season. Before Kisekka, Richard Kiwanuka, had thrown in the towel due to unexplained circumstances. Kiwanuka had been brought on to take over from Allan Kabonge who helped elevate the side from the second tier. Ssenyange a former KCCA FC player and highly trained tactician, also had had training opportunities in South Africa. He parts ways with Paidha for reasons that were not fronted to the media by the club. Under Ssenyange’s tenure, Paidha Black Angels has blown hot and cold, with the only win coming at home, a 2-0 win over Nyamityobora. The latest 4-2 loss to Police at the StarTimes Stadium that arrived after a dismal 2-0 home loss to URA could have led to Ssenyange’s departure. Bottom on the table standings with just 12 points from 24 matches, all hope of survival seem to have evaporated at Paidha Black Angels. Weeks ago, their public relations officer Steven Peterson ‘Lipsey’ Olweny also resigned confirming all is not well at Paidha. Next in line for Paidha Black Angels is a tricky away duel against George Ssemwogerere’s express on Tuesday 2nd April 2019 at the Muteesa II Stadium, Wankulukuku.